November does not only bring about one of America’s favorite holidays in Thanksgiving, but it also brings about a season of savings found in Black Friday and Cyber Monday. This is the popular time for you to find personal items that you want and to do some holiday shopping for others, including relatives and loved-ones. 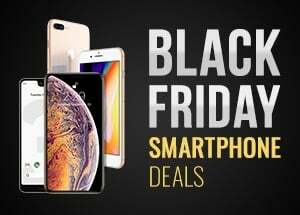 If you are on the hunt for a new smartphone or know someone who might be in need of an updated mobile device, take a look below at the hottest rumored smartphone/iPhone Black Friday options available in 2018! We have listed each deal by the store that is offering the deal. – You can purchase the iPhone 7 at just $10 per month w/ $150 in total savings – Available Nov. 22nd at 8 pm ET. – Purchase the iPhone 6S for $100 ($200 in savings) – Deal available Nov. 22nd at 8 pm ET. For those who are looking for a cheaper, older model of iPhone, Wal-Mart is preparing to offer the iPhone 6S Plus for $299. This equates to $100 in total savings. The deal is set to take place online from Nov. 21st at 10 pm ET and in-store from Nov. 22nd at 9 pm ET through Nov. 23rd. In addition to that, you can purchase the iPhone 6 for just $99 starting Nov. 21st at 10 pm ET. 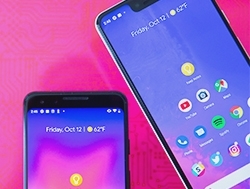 If you are considering purchasing any of these smartphone or iPhone models this Black Friday, make sure that your investment doesn’t go unprotected! As a smartphone owner, you have the ability to avoid the risk of having to replace your damaged device at a much higher cost! In fact, for iPhone owners, you can protect your device for as low as $6.50/month from a variety of accidental damages! For other smartphone owners, you can protect your device for as low as $2.58/per month. 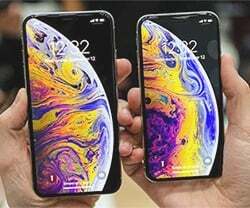 We cover damages including: accidental damage, cracked screens, liquid submersion, theft, vandalism, fire, flood, natural disasters and power surge by lightning depending on the device. Get your free quote today below!